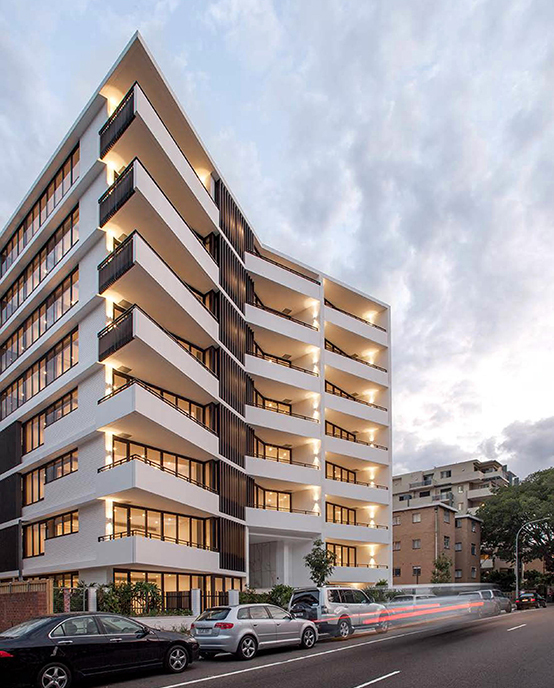 Mirvac is thrilled to announce that the Moreton, Bondi, is now a multi award-winning development. The project took home the coveted 2017 Urban Taskforce Development Excellence Award for High Density Development at last week’s event. The award recognises the success of the entire project, including architecture, project management, sustainable building initiatives and the benefits of the project to the local community. Winning this award is testament to all those involved in the development however, for Mirvac, the greatest reward is seeing The Moreton lived in and loved by its residents. By reimagining urban life Mirvac has been creating exceptional living environments for over 40 years. Great design and attention to detail have been front and centre of every Mirvac development, which is a testament to the success of The Moreton, Bondi.